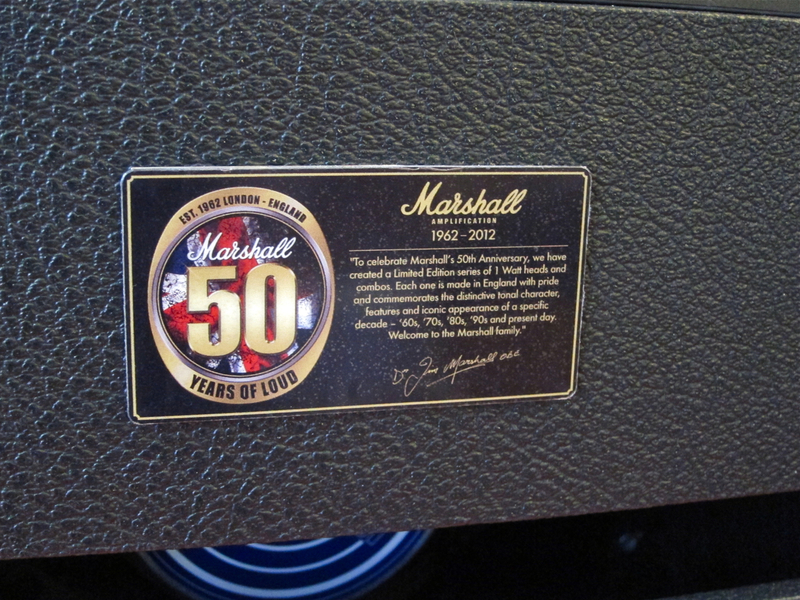 Marshall Amplification celebrate their 50th anniversary this year. To honour the occasion the company is releasing five small anniversary models, produced in limited numbers. 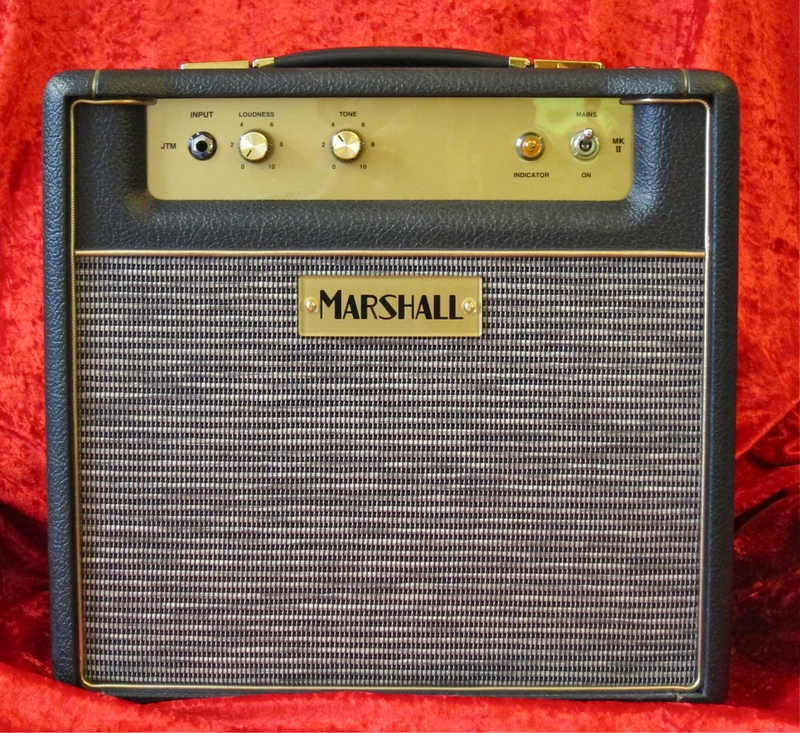 Each model of these one-Watt all-valve heads and combos has been designed to represent one era in Marshall-history, both in looks and in sound. 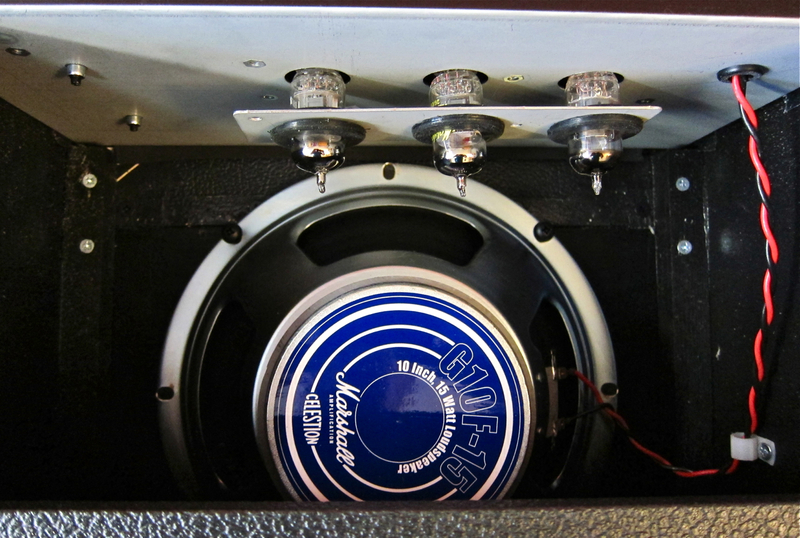 Kitarablogi.com had the pleasure to review the Sixties and Seventies combos – the JTM1C and JMP1C. The JTM1C-combo (current street price in Finland approximately 700 €) nails the look of early JTM-models perfectly. 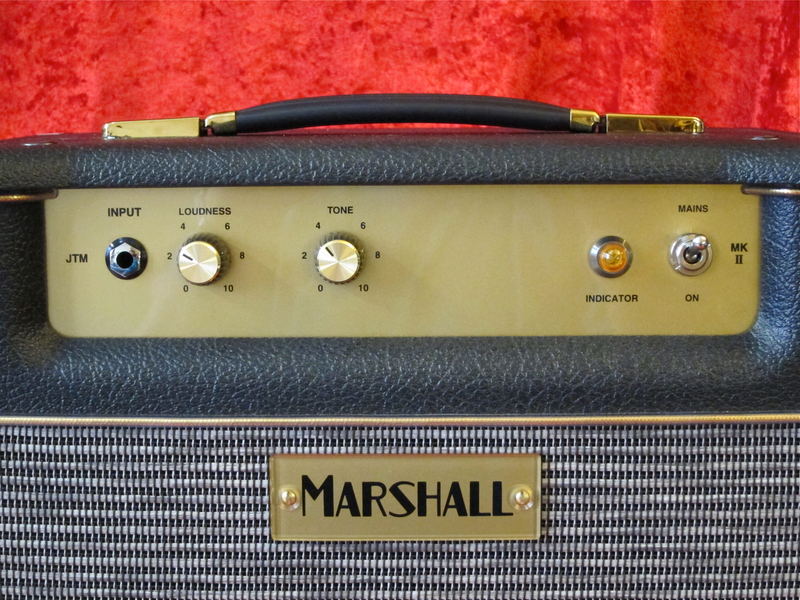 Just like the famous Bluesbreaker-combo, the JTM1C sports a golden nameplate with the old-style block lettering and the famous salt-and-pepper grille cloth of yore. 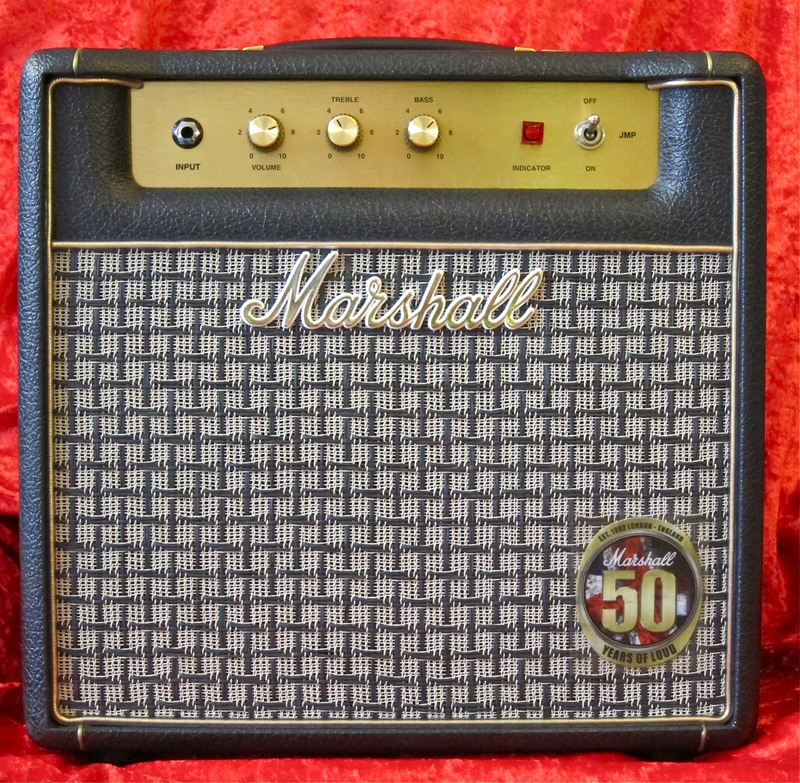 Valve purists will be delighted at the sight of just one volume- and one tone-control – nothing stands in the way of pure tone.